Legend goes that the monk Bodhidharma, the founder of Zen in China(about 5th century), advanced Yi Jin Jing. It is a method of health-building exercise aiming to strengthen the muscles and tendons. Monks in Shoaling Temple recompose the ancient masterpiece and include it into daily exercises. 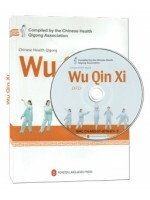 Health Qigong•Yi Jin Jing embodies the essence of traditional Yi Jin Jing 12 forms. When practicing, what should be emphasized are the movements of turning, bending and extending, pulling and drawing of the muscles, bones and joints. The turning, bending and extending of the spine benefits its regulating and controlling function. 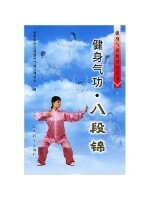 The flexible postures, the point kept in the mind, and the frequency of breathing required by Yi Jin Jing fit the needs of people of any ages and in different health conditions. 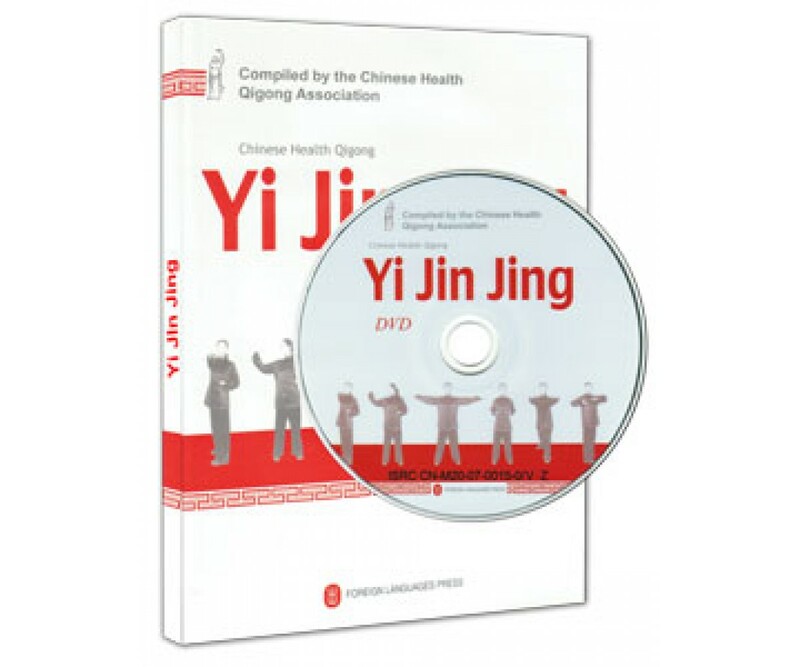 The result of the scientific study shows that regular Yi Jin Jing practice improve the functions of the cardiovascular, respiratory and digestive systems, raise the balancing ability, and better the flexibility and force of the muscles, improve the mood, lessen the anxiety and depression. Also, it plays an active role in healing some common diseases among middle-aged and elderly people.